For those of us who are taking our home-based business seriously, a home office can help give us a space to think and work, without the distractions of the home bleeding into our work. 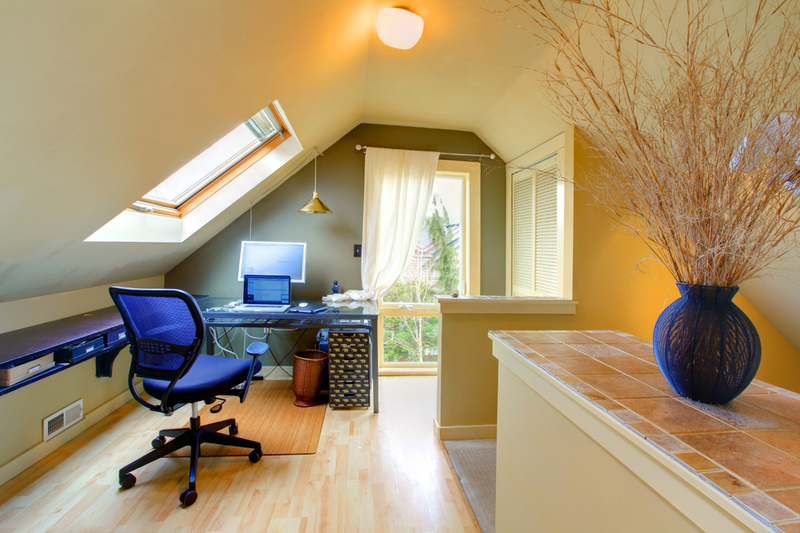 Most of us though, don’t have a home office ready for us to use straight away, we may have to convert a room or space in our house in order to get that space we desire. While it’s possible to do much of the work yourself, and outsource the more difficult jobs to a professional, you must take into consideration certain safety precautions. If you are taking down a wall, ask you4rself first if you know what insulation your home uses. Chances are, if your home was built in the post-war housebuilding boom of the 50s and 60s, there might be some asbestos in the walls. It’s important, if there is asbestos in your walls, to engage a professional to produce a report and, if needed, to hire someone qualified to deal with its removal. Asbestos is a deadly substance. While it is fine within the walls of your home, if inhaled during renovations, it can lead to deadly cancers such as mesothelioma. With many people making mesothelioma claims due to their incidental exposure, it is best to handle asbestos removal by paying a professional. 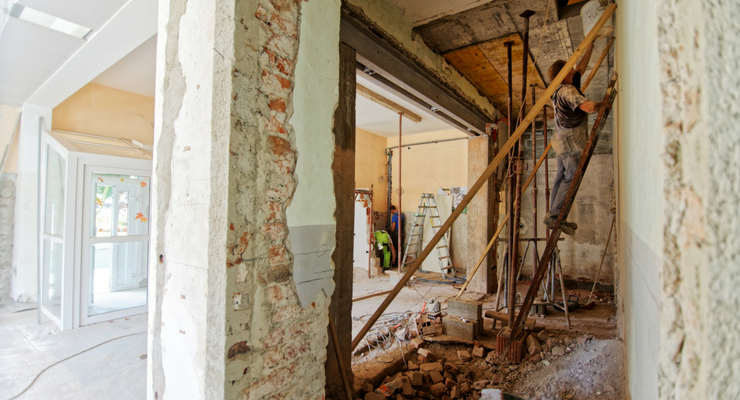 If you do decide to hire someone to help with the renovations, you do have some responsibilities for the safety of the tradesperson in your home. While they should be insured, and you should have insurance for anyone working in your home, you should take steps to ensure there are not hazards that could cause an accident. For example, if you were to lend a contractor any equipment, or set up any equipment for them (e.g. a ladder) you could be liable for any injury they suffered through an equipment malfunction. So if they were to hurt themselves using tools or equipment you have provided and set up, you were responsible for their safety. Equally, if you were to alter or tamper with any equipment they bring into your home. To best protect yourself from liability, it is best to ensure your contractor is bringing all their own tools for the job, and being responsible for their own setup and clean up. Creating a home office space can really help you go to the next level when it comes to working from home, allowing you to close the door on work when needed, and keeping a clear separation between work and play. Just make sure not to cut costs or corners when it comes to any building work.